Thursday 10th May, make the most of the public holiday to discover FREELY the Aéromusée Pilâtre de Rozier. 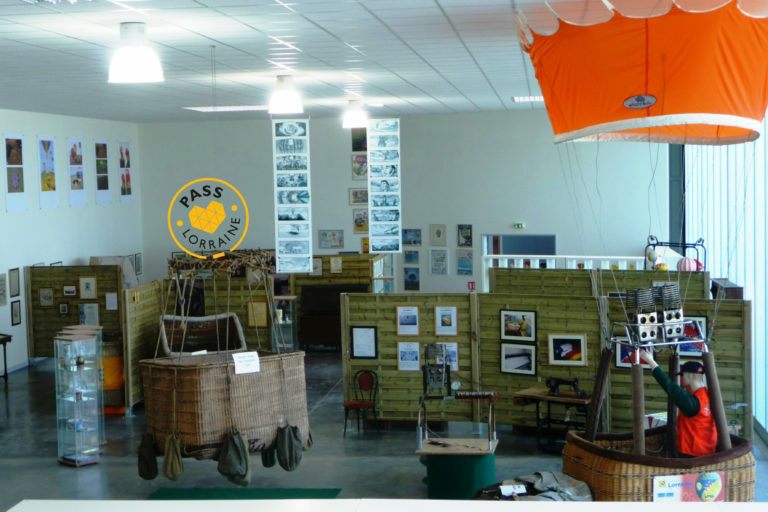 A golden opportunity to visit or revisit this cabinet of curiosities devoted to hot air balloon and Chambley Air base’s history. 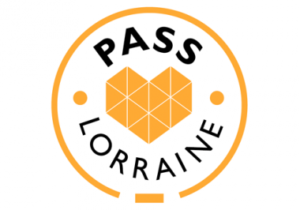 This special offer is only for Pass Lorraine holders. The museum will be open at usual hours : from 9:30 am to 12:30 am and from 1:30 pm to 4:30 pm. International Museum Day : come and visit the AeroMusee !